Angkor Wat is a magnificent sight, the crown of the mighty Khmer Empire, the emblem of the Cambodia Kingdom and the world’s largest religious building. Visiting Angkor Wat is one of the essential things to do during your Cambodia tour. But it is no longer a secret – Angkor Wat has become too crowded which sometimes make this relic less attractive. 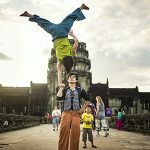 Make most of your Angkor Wat itineraries by following some useful tips below to get away from the crowds and enjoy your wonderful moments at the amazing constructions. How to Avoid the Crowds at Angkor Wat? 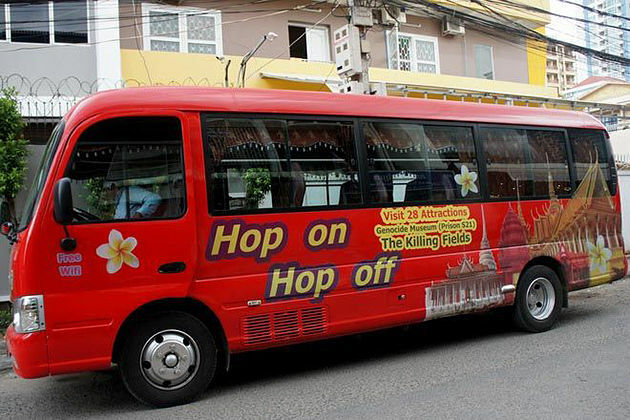 It is the number one questions of tourists when planning to visit the symbol of Cambodia. 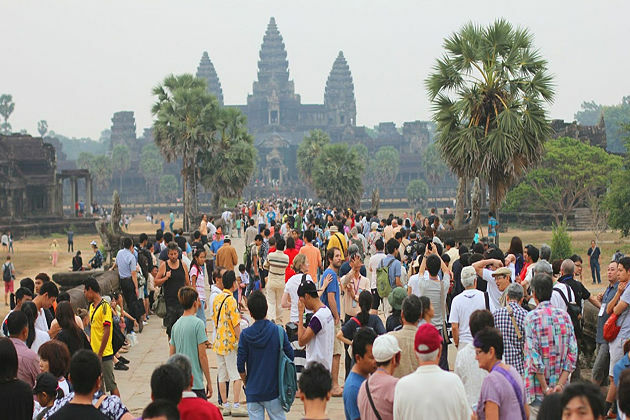 Every year, Angkor Wat welcomes over 2 million people all over the world which is the huge number compared to the Cambodian population (about 16 million). 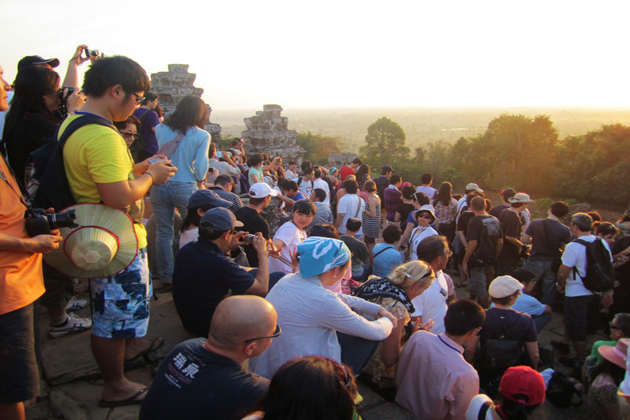 The best time to visit Angkor Wat is during the cooler months of November to March which is also the most crowded time. April and May are unbearably hot but you can visit Angkor Wat in the rainy season (June to October) to enjoy the cheaper prices, fewer crowds, and surprisingly green countryside. The weather keeps most of the travelers away but does not interrupt your sightseeing process too much, it hardly ever rains in the morning and the afternoon rain is a refreshing respite. The difference between visiting a crowded temple and an empty one basically becomes a mix of suitable time and proper sites. Seeing the sunrise on Angkor Wat is a breathtaking experience in Cambodia itinerary, but do not be surprised when everyone else has the same idea! If you are preparing to watch the sunrise in Angkor Wat, come early to have a beautiful view or sit further or to the side to get some peace from the crowds near the ponds. Most tourists return to the hotel for breakfast after sunrise and it is the best time to explore Angkor Wat. If you’ve seen the sunrise in Angkor it’s still worth getting there early (the complex opens at 5 am and closes at 6 pm) and starts exploring other temples in brilliant light without crowds and heat. Lunchtime is also a good time to visit some busy temples as many visitors will go off to have lunch. One way to avoid crowds is simply to go in another way. Most tourists will stick to such a route by mixing your route a bit, deviating from the main road or even just by avoiding the main entrance and going in the other direction around the same temple (most have many entrances) you will be able to avoid crowds. 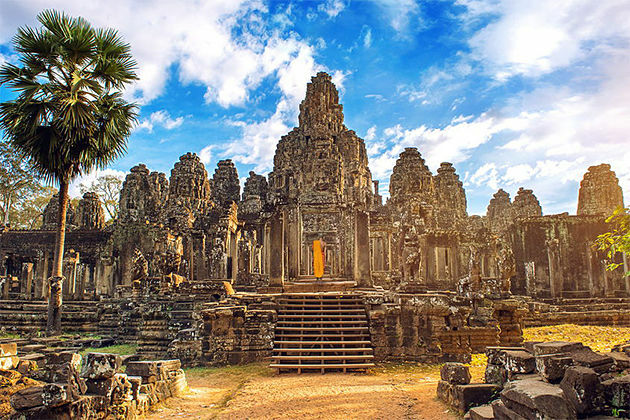 There are many temples in Angkor but most tourists will try to run around Angkor for a day to see famous sights such as Angkor Wat, Ta Phrom, and Bayon but there is plenty to see such as an unknown temple far from the crowds at the famous Angkor Wat attractions. Angkor Wat is located near Siem Reap where there are many accommodation options, restaurants, bars, and other activities to do. If you think that only need one day to visit Angkor Wat, you are wrong because it is not enough to visit all the interesting sites in this Angkor complex within one day. A 3-day Angkor Wat itinerary could be an ideal option. And do not think once you have seen a temple, you have seen all because each temple has its own architectural features that are worth to take time to contemplate. There is a lot to see but it would be tiring if you try to visit all the famous places in the Angkor complex within one day. Enjoy the relaxation with a few days of Angkor Wat as well as Siem Reap tour. There are many things to do in Siem Reap to replace your days visiting Angkor Wat, take a Khmer cooking class or a massage, visit the Angkor National Museum or go shopping in Siem Reap. You can also explore the idyllic countryside by horseback, visit the bird sanctuary or the nearby Tonle Sap floating villages, watch a classical dance or have one night on the Pub street. Take your time will make your Angkor Wat tour even better and more enjoyable if you do not try to cram everything all at once. The Angkor temple complex is very large. It is not easy to appreciate how big it is and how much time should take to see when visiting Angkor Wat. It’s a few kilometers outside of Siem Reap and if you go by bike or walk then you will probably wear yourself out before even reaching the first temple! Rent a tuk-tuk for one day costs about $ 15 and tuk-tuk drivers know more about the complex and can give you some advice things to see and how to avoid the crowds. If you have own transport, it is also easier to visit some of the more distant temples with fewer crowds. If you have no a guide, at least invest in a good guidebook. 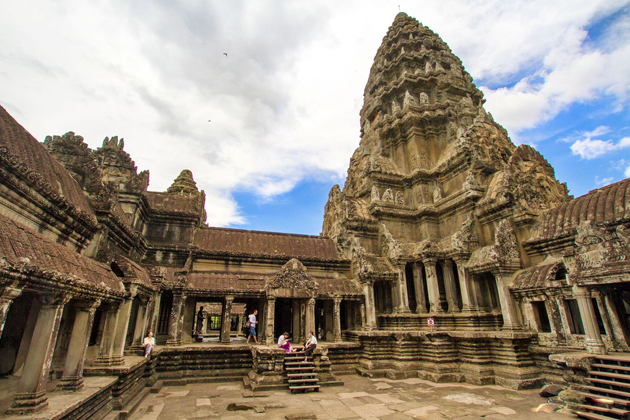 The more you understand about the temples, sculptures and carvings and the Angkor empire will provide more depth, interest, and meaning for your visit. At Angkor Wat, it is recommended to wear sturdy shoes, drink plenty of water, bring hats and avoid sunlight as much as possible, especially on hot days. It is easily dehydrated to explore these huge temples and climb up steep stairs in the hot weather so remember to bring as much as you can. You must have heard that old temples in the Angkor complex may be in ruins. 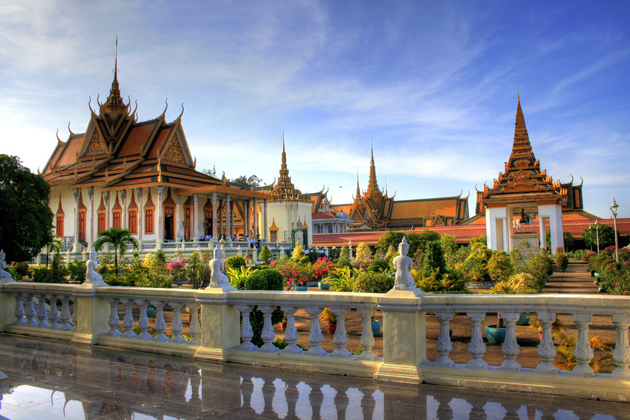 But they remain a sacred place for Cambodians and are often visited by monks. 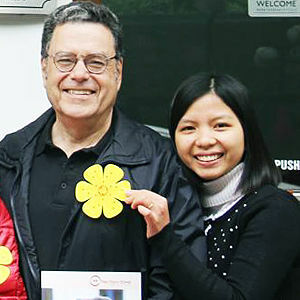 So, try to dress respectfully when visiting Angkor Wat. On hot days, it can be difficult but try wearing long pants or long skirts and something that covers your shoulders. While you can stay away without covering up in some temples, some temples will not let you entry if you are not dressed modestly and be warned that sometimes even scarves may not be acceptable. So it is better to wear a long-sleeved shirt. 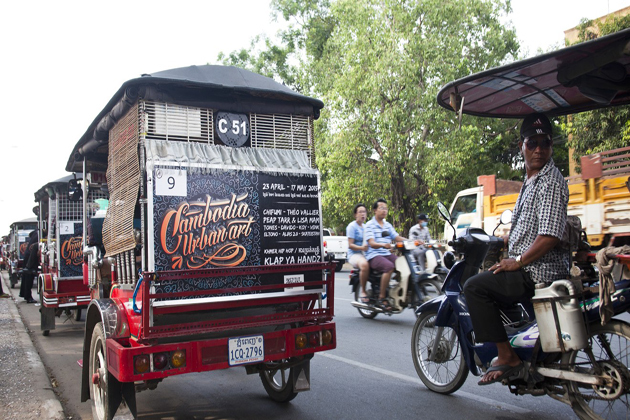 Most Cambodians are friendly and hospitable, but like at any tourist destinations in the world, there are some scams in Angkor Wat. 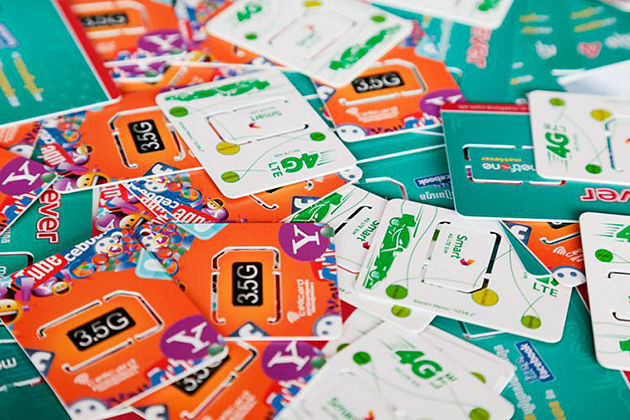 Be careful with your wallet and personal belongings. Do not carry too much jewelry or valuable things when exploring Angkor Wat complex because it is inconvenient to move as well as vulnerable to theft by scammers. 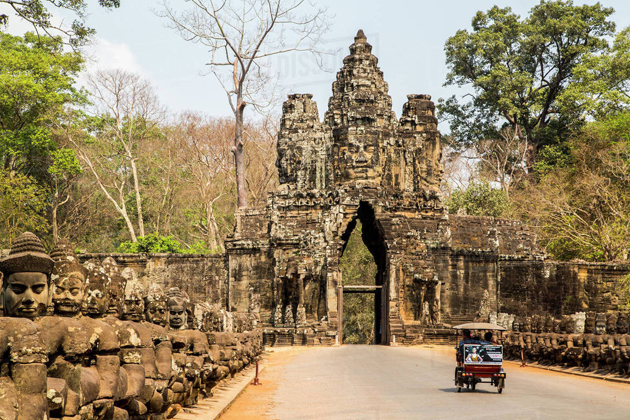 Besides, a low point of Angkor tourism is that there are many children, beggars, and touts, who work around there to sell postcards and trinkets or begging for money. Try to stay away or ignore them if you feel bothered. Visiting the Angkor Wat complex is a great experience that you should not miss on your Cambodia itinerary. 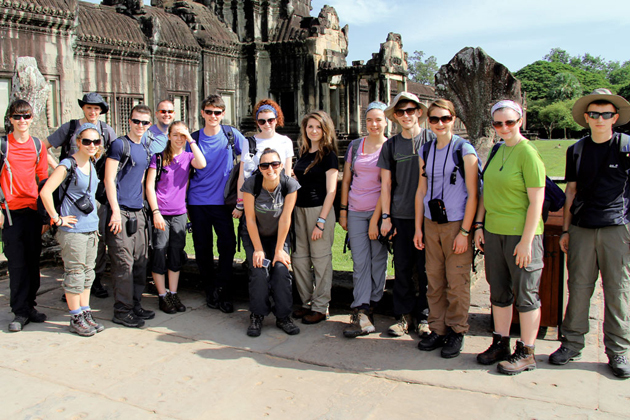 We hope that with the travel experiences we have shared, you will have a great Angkor Wat tour!